May 31-2 USSC LCM at EMU. June 14-16 DRD LCM Freeze or Fry at Dearborn. June14-16 OLY LCM Sanctioned Meet at Oakland University (Spartan Group Only). June 15 Central Zone Open Water Championships 1K/2K/3K/5K at Pleasant Prairie, WI. June 21-23 PAC LCM Sanctioned Meet at Kalamazoo KIK Pool. July 5-7 CW LCM Sanctioned QTS Meet at Canham Natatorium. July 12 MOTOR CITY MILE OPEN WATER SWIM. July 12-14 OLY LCM Sanctioned Meet at Oakland University (Spartan Group Only). July 18-21, 2019 Sectional Meet at CSU. July 19-21 AQUA LCM 12 and Under State Meet at SVSU Ryder Pool. 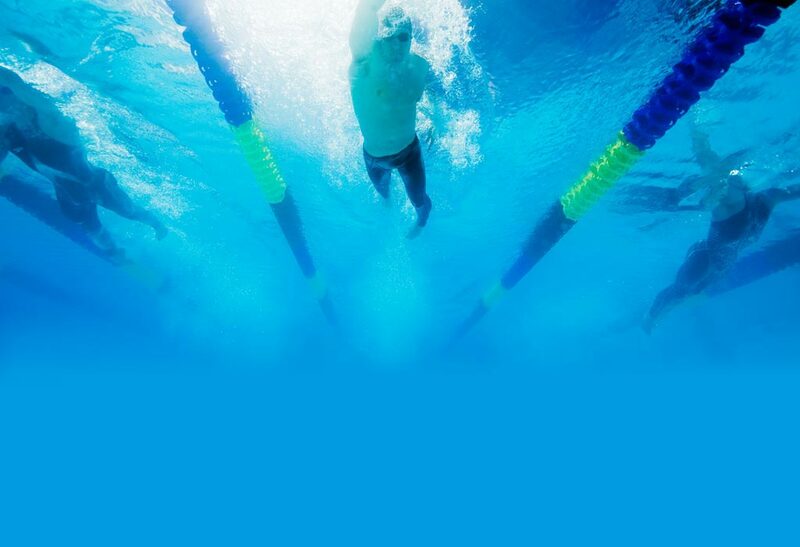 July 25-28 MLA LCM 13/14 & Open State Meet at Holland Community Aquatic Center. August 1-4 CZ Central Zone 14 & Under Meet at Pleasant Prairie, WI.